Sun, sea and happy families. If you are looking for family travel holiday ideas perfect for both children and adults then look no further, a Sri Lanka and/or the Maldives holiday could be the perfect trip for you. With our child we have travelled all over both countries for months, covering over 20 islands in the Maldives and over 20 destinations in Sri Lanka, so we can give you the best advice and best package for you. At Invite to Paradise we have researched the very best places for your holiday. We are a husband and wife team, Reece and Claire Turvill, who have travelled from the UK to Sri Lanka and the Maldives with our daughter Betsy to see what actually works well (and what doesn’t!) We have travelled all over both countries for months with our child to see what it’s actually like to travel with a little one - we don’t think you should have to put up with a ‘everything is perfect’ glossy magazine’s polished and carefully procured story that doesn’t deal with the real factors. They tend to put across a rose tinted view on everything, but that’s not what life with children is like and it’s certainly not what travelling with children is like! Instead we want to be honest with you and tell you what it is really like and using our experiences we can create and deliver the very best tailor-made package for you and your family. It’s fair to say things don’t always go exactly to plan when children are involved (with life, let alone travelling), so we have worked out the best ways to get the most out of your family vacation. After all, if you are travelling to such amazing countries as Sri Lanka and the Maldives then it’s important that you get it right, not just for you but for your kids too, so we have already connected the dots so you don’t have to. These two neighbouring island countries are the ideal family holiday destinations. Located in the Indian Ocean, they combine both relaxation and adventure together. The best of both that is difficult to achieve with many other family holiday destinations. For us it’s not just about dropping you off at a resort for 2 weeks where you only get to see the hotel, we want you to experience and feel the islands and come home with real memories. Think beaches, sunshine, wildlife, culture, private tours, boat rides and fantastic luxury hotels all delivered in one easy to book package. Both Sri Lanka and the Maldives are year round destinations, so all year round there is plenty of sunshine and warm temperatures and shallow lagoons and gorgeous swimming pools to cool you down. There is also plenty of shade from tropical coconut palm trees and sun shades so you can ensure the children are not out in the sun all day. There’s not many better feelings in life than seeing your family on a beach in Sri Lanka and the Maldives, there’s something magical about it that brings you all together and you can relax knowing they are safe and happy. However we know there are lots of places you can visit for just sunshine and beaches, so we do’t want to give you just these things. You can go practically anywhere for a fly and flop / bucket and spades style holiday, and whilst that is good, we don’t think you should have to settle for it. Instead we believe the real enjoyment is when you start to discover and do different things and have unique experiences on holiday. So we would like to give you some once in a lifetime experiences for you to enjoy as a family that will make it a holiday where you get to make priceless memories that will last you all your entire lives. We think children get so many positives from travelling because like adults they tend to love different, exciting and new experiences. Great things kids enjoy on our holidays include playing for hours in the shallow waters around a Maldives island resort, holding a newly hatched baby sea turtle in Sri Lanka or watching a family of wild elephants have a bath and play in the jungle clearance of a National Park from the safety of your own safari jeep. Sri Lankan and Maldivian locals tend to really love and adore children. This could be said for many countries but it is genuine here in the close knit societies of the tropical Indian Ocean. Your children really will be so welcome and warmly received. When they see children on holiday the staff tend to come straight over to you and smile enigmatically and interact with the children in an authentic way with natural warmth that puts children at ease and makes them feel comfortable and happy. These big smiles are endearing and is great for the adults because happy children means a happy everyone! 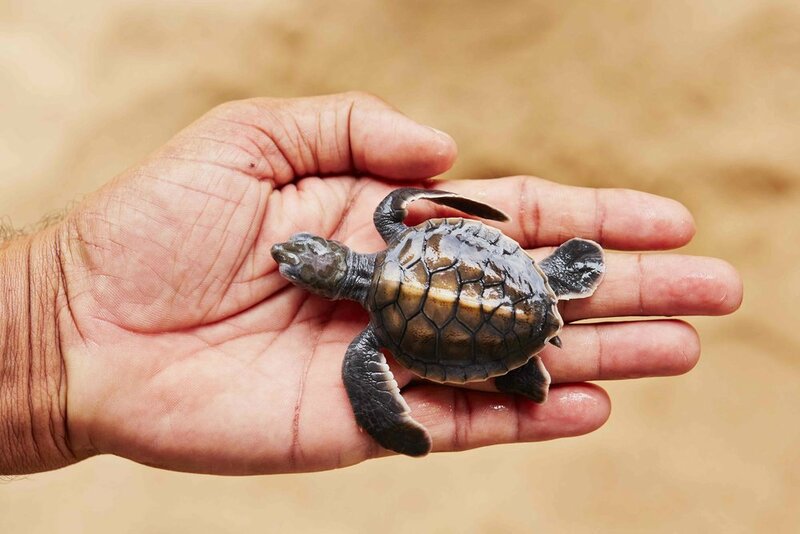 Adults and children alike enjoy the wildlife in Sri Lanka. There’s so much to see including monkeys, elephants, baby sea turtles, bears, birds, leopards, deer, dolphins and even whales (including blue whales the biggest creature to have ever lived on planet earth. The wildlife scene in Sri Lanka is like stepping in to a real life experience of the classic story the Jungle Book and it’s sure to leave parents, aunts uncles, teenagers and toddlers all talking about the animal kingdom of Sri Lanka for years to come. Safety when on holiday is paramount. It’s the most important thing to any parent considering taking their kids on holiday. So in Sri Lanka we will provide you with a private Chauffeur-Guided tour of the island (seeing the best highlights for families) and you will have your own luxury vehicle and personal family friendly Chauffeur-Guide. This gives you so much flexibility, which in our view is essential when travelling with your kids. 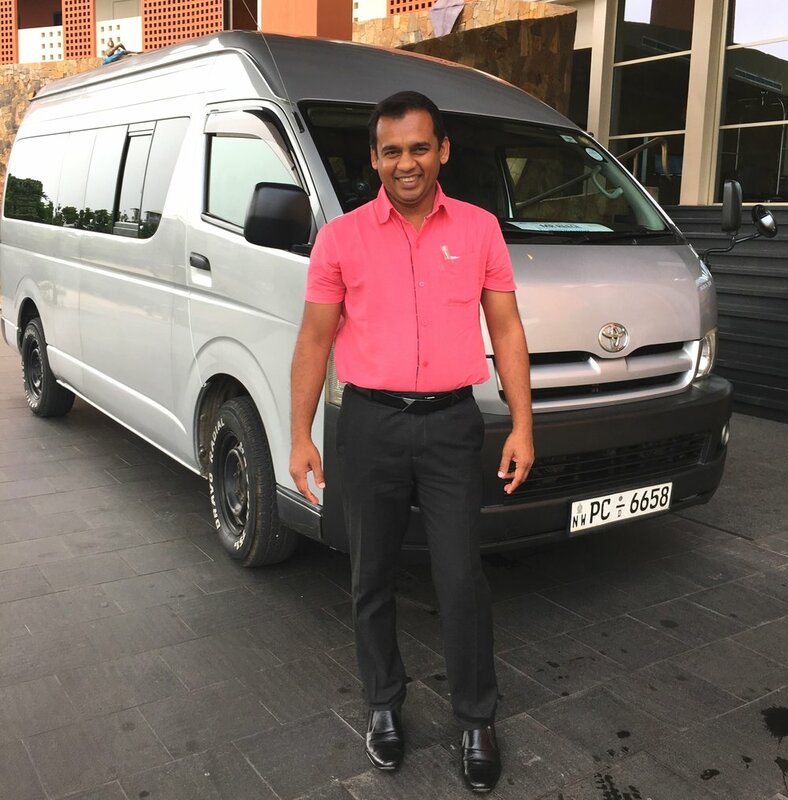 This highly experienced Sri Lankan gentleman will drive you everywhere you need to go and explain everything to you allowing you to truly explore and discover the country in the most convenient, safe and efficient way possible. He will collect you all from the airport, take you to each and every destination on your tour and then take you back to the airport. He is a constant guide for your entire experience in Sri Lanka and takes away all the stress and worries of travelling around a foreign island. Better still it is one of Invite to Paradise’s Chauffeur-Guides which means they have been personally trained by us to look after you int eh best way possible. Also we are in touch with him from the UK on a daily basis, ensuring everything is going according to plan for you and that you are happy. This makes it stress free for you, you just get to relax and enjoy the adventure of discovery with your family on the holiday of a lifetime for all of you. The Maldives is an archipelago in the middle of the Indian Ocean, made up of a scattering of stunning coral islands laid out in circular like clusters known as atolls. There are over 100 resort islands in the Maldives and we can help you decide which is the right one for you and your family. 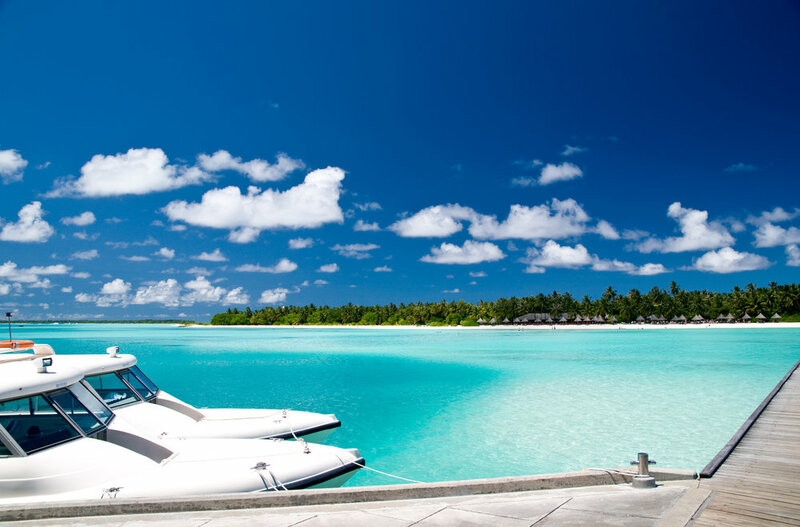 After landing at the airport in Male we will then transfer you to your island resort which you will reach by either a speedboat for the islands close enough to reach from Male. A seaplane is required for the islands a little further away and those that are out of reach of the seaplanes are reached by a domestic flight followed by a speedboat. Whichever option you go for, the transfers are exciting and exhilarating for children. The seaplanes are so much fun and very safe. In the Maldives we have taken our child Betsy on 2 domestic flights, 27 speedboats and 6 seaplanes across 6 atolls and 20+ islands, so we really know what it is like to travel in the Maldives as a family and can share some more stories with you, please contact us and we will happily share more with you. The price usually depends on the number of nights, time of year and standard of hotels etc. Wherever possible we always try to tailor the trip to meet your budget. Thank you for taking the time to send us your enquiry. We will come back to you as quickly as possible.